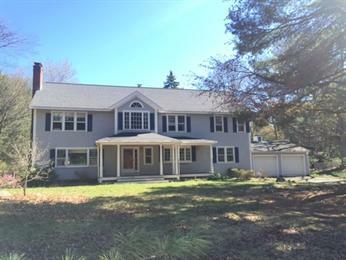 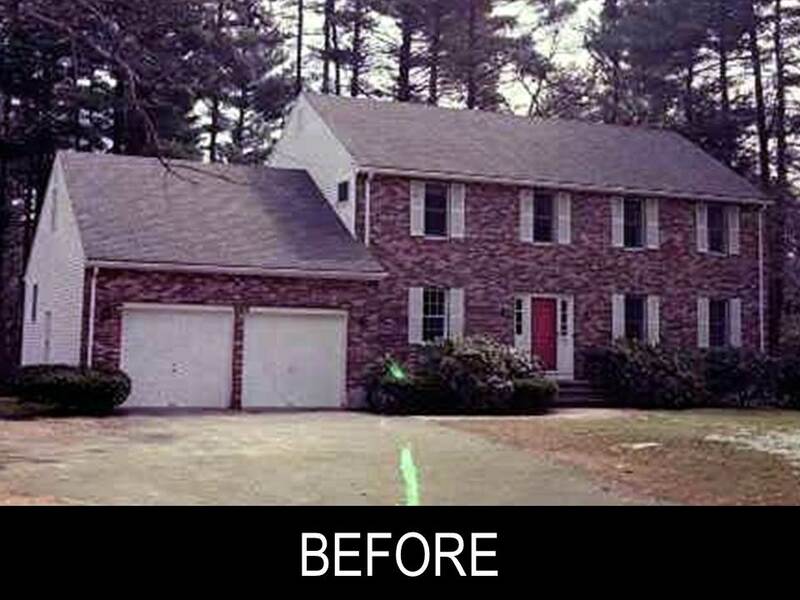 Comments Off on Exciting New Listing – 16 Knollwood Drive In Dover MA. 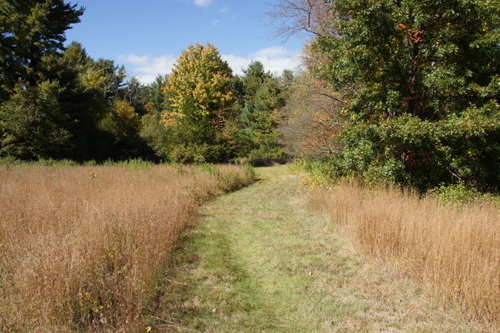 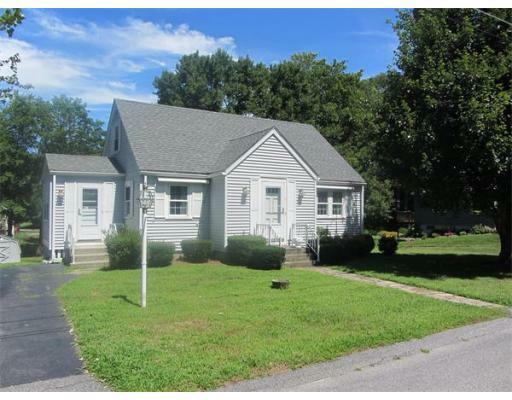 Comments Off on Bidding Wars Return – Norfolk Street, Holliston MA – $384,000. 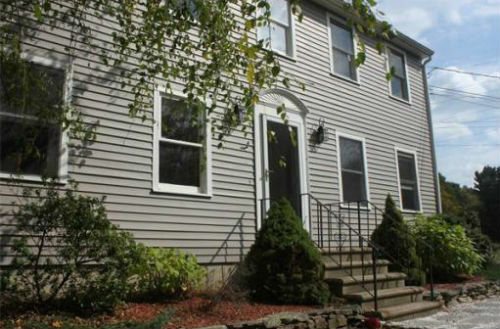 Comments Off on 9 Winchester Ave, Auburn MA 01501 – New Listing. 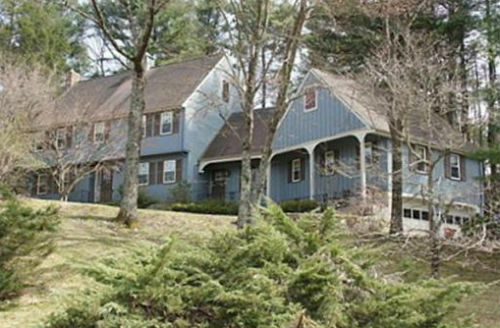 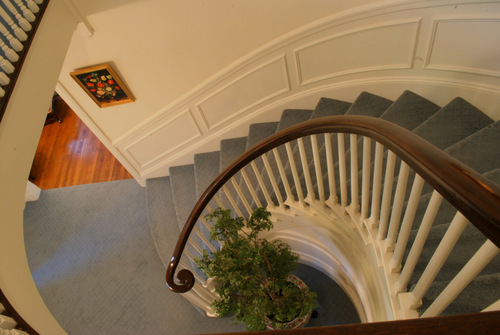 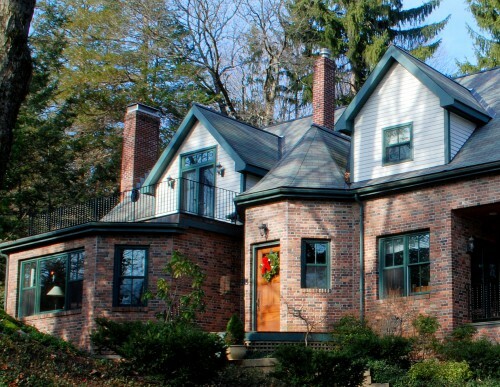 Comments Off on New Listing, Prized West Newton Hill, 40 Wykeham Newton, MA. 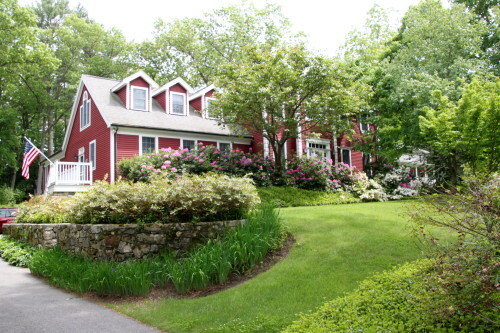 Comments Off on Incredibly Charming Carriage House In Wellesley Farms, 32 Chestnut Street, Wellesley, MA.